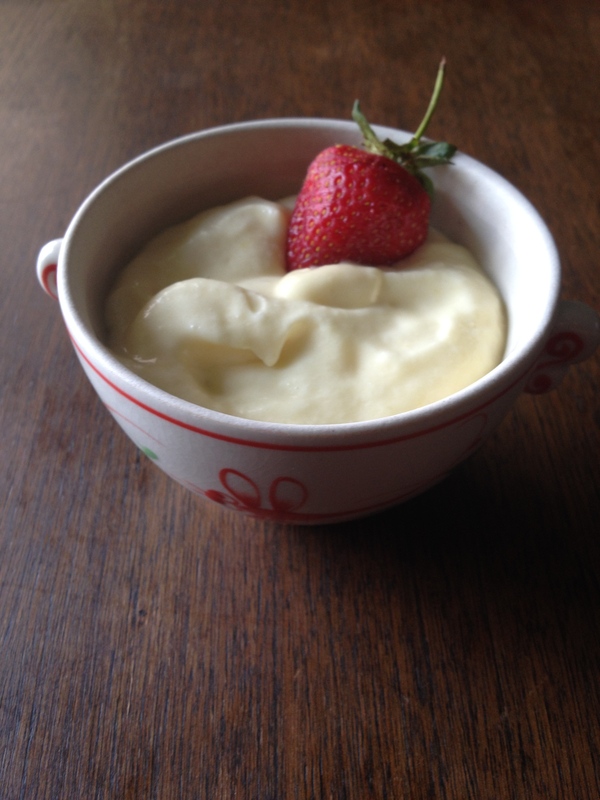 Years ago I remember having a splendid meal with good friends, to finish the meal my friend Ilse made a Lemon Mousse. It’s one of those Proustian moments for me as every time I think of my late friend Ilse I think of this meal, we were very young maybe 25 or so? She loved this recipe, she would go on about how rich and sweet it was yet with a pronounced lemon punch. Of course all these years later I don’t remember her exact words, what I do remember was her joy in making this dish and sharing it with her friends. In trying to recreate it I was hoping to find a recipe from Le Cordon Bleu cookbook or maybe Larousse Gastronomique on line. Instead I found a lot, and I mean a lot of recipes for this classic standard. Some calling for gelatin, which I am positive Ilse did not use. It helps firm the mousse up and allows it to sit in the fridge longer, but given everyones eating habits these days vegans, people who eat kosher and even some vegetarians are not so down with the use of gelatin. So I moved on and found Mousse au Citron in Saveur Magazine. Of all the recipes I looked at this one came closest to my memory of the one that was so memorable all those many years ago that I am still thinking about it. I’ve slightly changed the original recipe by increasing the sugar by 1/4 cup and adding a pinch of cream of tartar. It’s best to make the curd the night before and then assemble the mousse about 4 hours before you intend on serving it. In a medium sauce pan with a heavy bottom add: 1 1/4 cups Sugar, 4 large Eggs, 4 Large Egg Yolks (reserve the whites), 1/2 Teaspoon of Salt and the juice and finely grated rind of 4 Organic Lemons. Whisk all the ingredients together. Turn the heat to medium and whisking constantly cook until the curd thickens and resembles a loose pudding. Anywhere from 5-10 minutes. Place a fine sieve over a large bowl and working in batches work the curd through the sieve. Cover and chill in the refrigerator until cold. In a mixing bowl add: the reserved 4 large Egg Whites at room temperature, a pinch of cream of tartar, beat till foamy then gradually add 1/4 cup of sugar. Beat until the whites form stiff peaks. 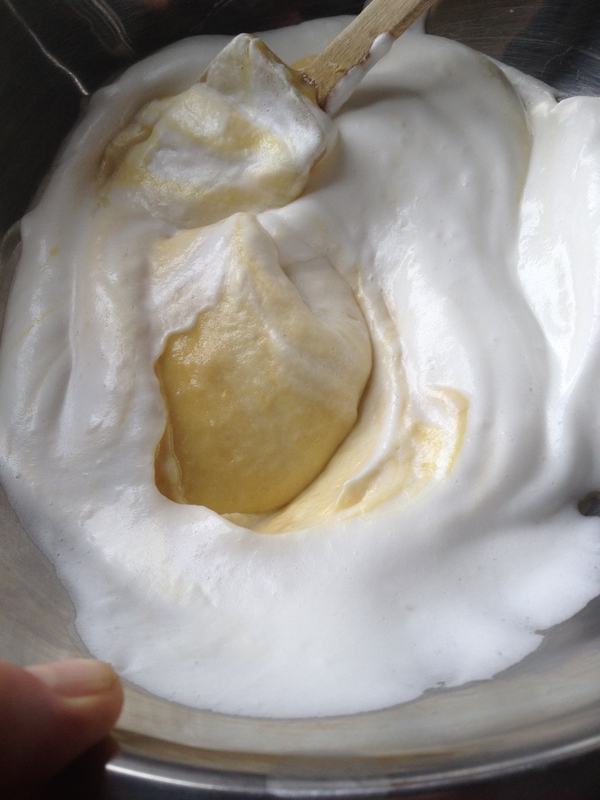 Fold the beaten egg whites into the curd. In the same bowl as you beat the egg whites add: 1 cup of Heavy Cream and beat until thick then fold in 1 Teaspoon of Vanilla Extract. 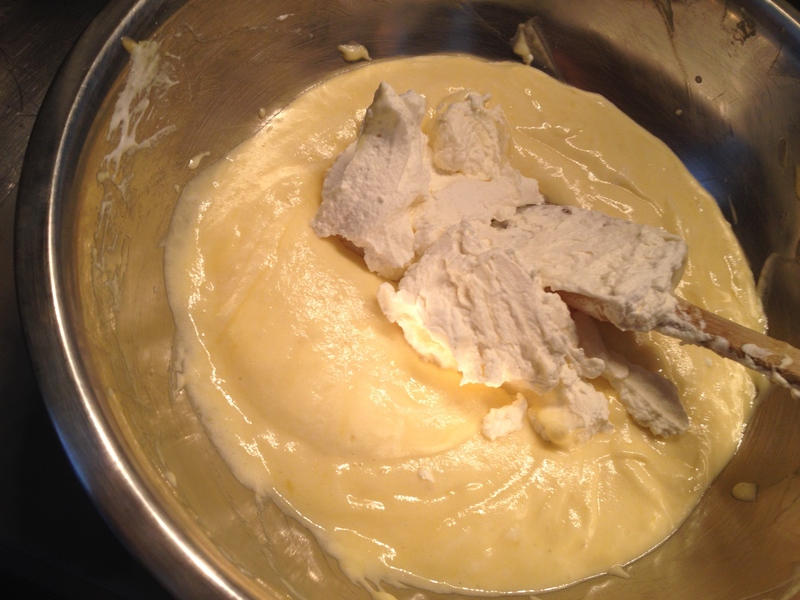 Fold the cream into the curd/egg white mixture. Place the mousse into a large serving bowl (preferably one with a lid) or into individual serving bowls. Chill for about 4 hours. Excellent with fresh strawberries, which luckily happen to be in season right now. Serve with short bread or a butter cookie. A small dollop of unsweetened whip cream never hurt, but certainly isn’t necessary. On a totally not related topic, I have a favor to ask you. Saveur Magazine as a section on their website of “sites we love“. If you love Urbanfoodguy and think the folks at Saveur should too I would be deeply grateful if you dropped them a line, it’s a great magazine and the online version is a wonderful resource. I’ve been trying to get on their radar for ever and I figured there is no harm in asking, right? 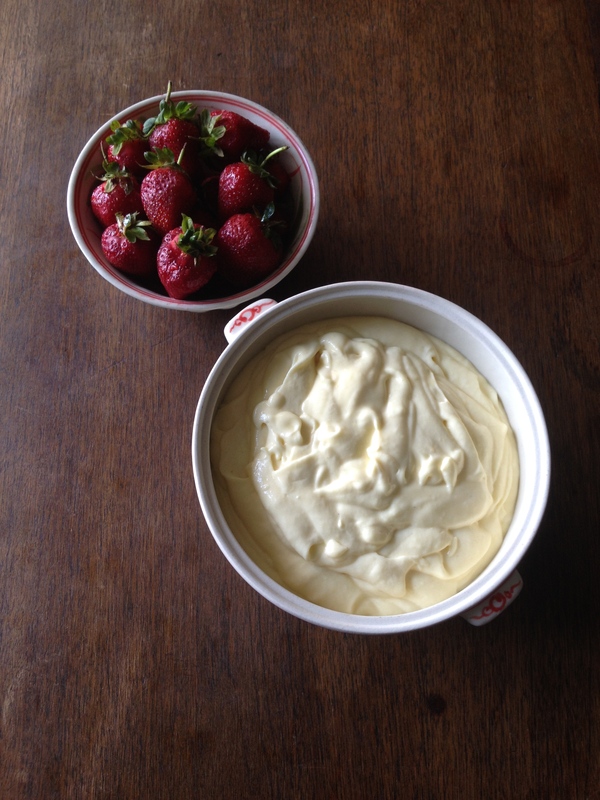 This entry was posted in NYC, Recipes and tagged lemon, lemon mousse, Saveur Magazine, Strawberries, Union Square Market. Bookmark the permalink.